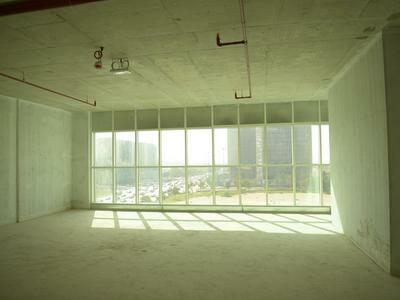 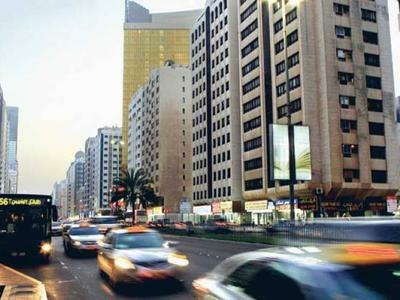 Show Room Space For Rent /Commercial Space Available in different locations of Abu Dhabi. 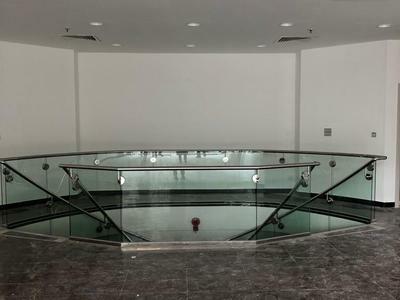 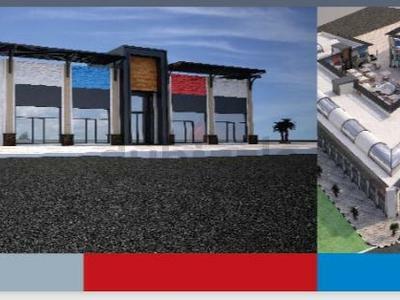 EXCELLENT WELL RUNNING FLOWERSHOP FOR SALE IN KHALIDYA . 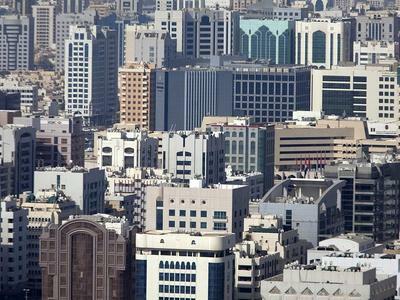 CAFETERIA FOR SALE IN GOOD LOCATIONS OF ABU DHABI. 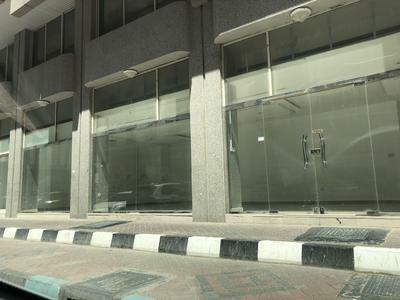 SUPERMARKET FOR SALE IN CORNICHE.